The Lao PDR Climate Risk and Vulnerability Assessments for Rural Infrastructure (L-CRVA) kicked off with a series of working sessions and field missions in southern Laos. The project, which aims to build capacity in assessing the climate risk and vulnerability of water infrastructure systems in Sekong and Saravane provinces. Inception working sessions with main government partners, Department of Disaster Management and Climate Change (DDMCC), helped to set the stage. 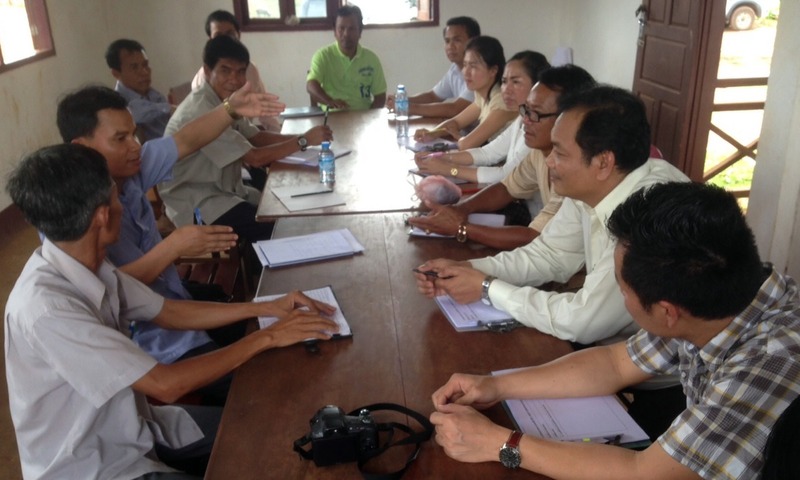 A round of meetings with key national line agencies, including the Department of Meteorology and Hydrology, Department of Forests, and Laos Statistics Bureau helped build links to support project efforts over the short and long terms. Field missions covered four districts in two provinces. 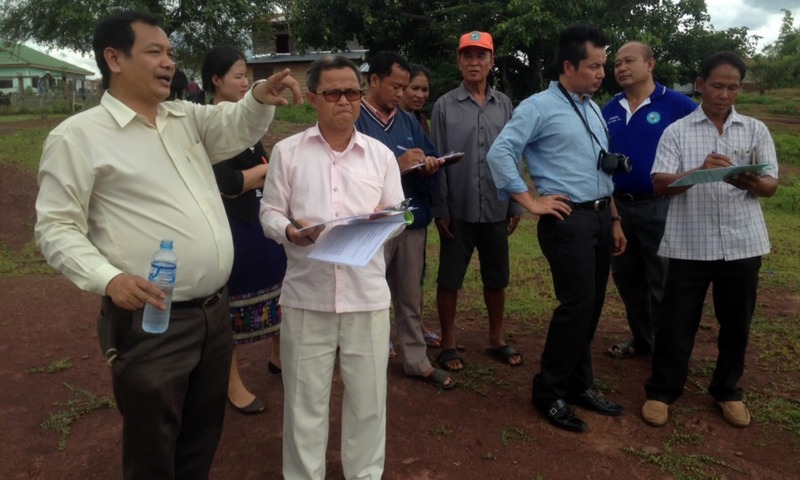 In Sekong Province, project specialists and Lao representatives visited an irrigation headworks and pipeline in Lamam District and a village water supply system in Thateng District. 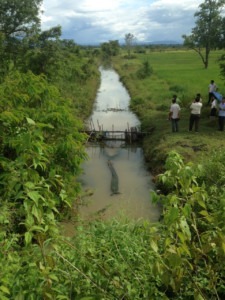 In Saravane Province, specialists inspected a flood drainage culvert in Saravane City and a reservoir and irrigation canal in Lachon Penh. District level meetings gave district authorities the opportunity to outline climate change challenges and priorities to project specialists while field missions allowed specialists to test new Lao-specific field survey templates. 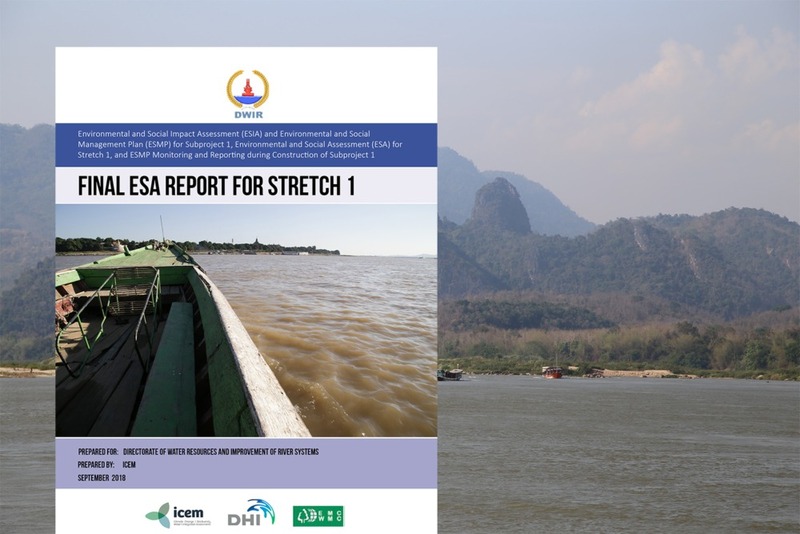 Baseline activities will be formally launched at the technical working group meeting in Vientiane in the first week of November.